The blessing and curse of the internet is that anyone can put up information. That’s why online guides on how to clean clothes are often so spotty — recycled wives tales and anecdotal evidence are thrown around to justify some cleaning method. Often times, you don’t know who’s writing the guide and how they know what they know. Rave FabriCARE in Arizona, however, recently put up an entire online library answering every cleaning question imaginable. 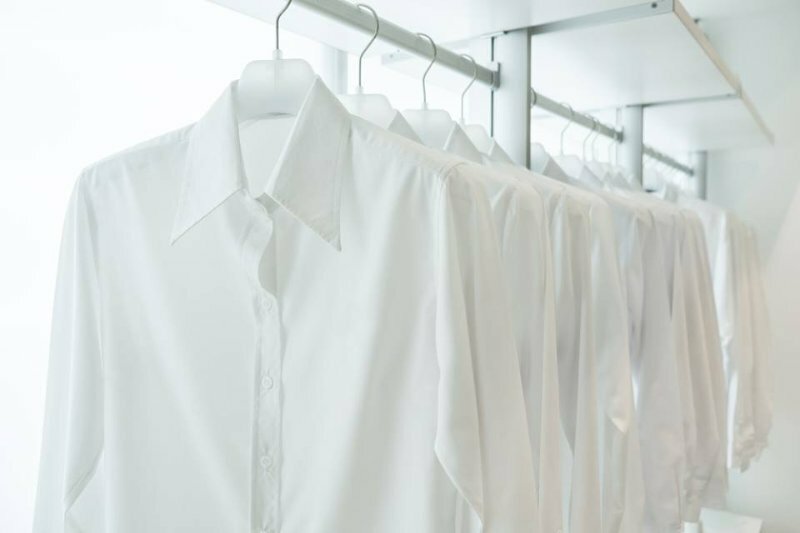 Unlike most other dry cleaners you’ll find, Rave does everything in-house, which means they’re not just sending things out to the same mass cleaning plant. They’re the best garment cleaner we know of, and the one we use for serious cleaning jobs (they take mail-ins if you’re not in the area). Their online library has two sections. The position papers are short answers to various questions; the white papers are lengthy, in-depth discussions on various topics. You’ll find their position on what’s considered a “good job” is higher than most, and while I don’t always follow their advice — mostly because I’m either lazy or the garment isn’t that important to me — it’s good to know what’s considered best practice before deciding what to do. Worth bookmarking these pages.